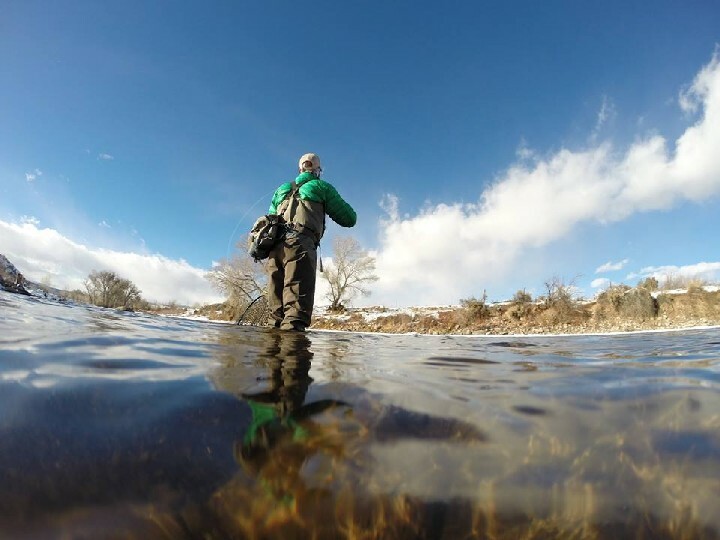 What are the Best Gloves for Winter Fly Fishing? 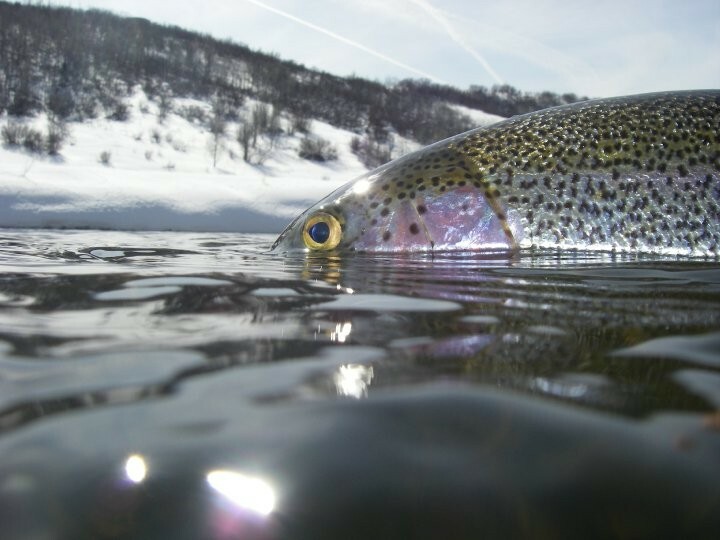 Any angler that braves the cold to enjoy winter fly fishing knows that often times the hands are the first body parts to freeze. Here in the Vail Valley, we are accustom to below-freezing temperatures and constant snowfall, well into April. Many fishing product companies like Simms, Patagonia, Glacier Glove, and Buff make different models of fishing gloves. So which gloves are the best fit for you? The two biggest things to consider when purchasing gloves are warmth and dexterity. Warmth is: how warm are these gloves going to keep my hands. Dexterity refers to the ability for an angler to feel and touch the line and rod. Many anglers like gloves with less material because with too much material they can’t touch the fly line or make a proper cast because we are used to feeling that line. But when you prioritize dexterity, you often end up with a glove that is not that warm. Below I have outlined the bestselling gloves on the market and their respective strengths and weaknesses according to an angler. “The minimalist glove.” A very simple glove that anglers have utilized for years and years in cold weather fishing conditions. With the warmth of 100% wool, it will keep your hands warmer than normal. At the same time, it gives you the ability to really fish and not feel like you have a glove on. This is for the angler that wants to still be able to feel the line get tight on a fish and doesn’t fish in the coldest of temperatures. I always have a pair of these in my bag in the spring and fall in case I run into a cooler day on the water. A warmer version of this style of glove is the Simms ExStream Half-Finger glove. “The best of both worlds.” The Exstream Foldover Mitt gives the angler the option of a half finger glove or a full on mitt. The glove is made up of Polartec Powershield Fleece which ultimately wicks water while keeping your hands warm. I have been a fan of this glove simply because I like to wear the mitts up until I get my line in the water and then I just use the half finger as I’m fishing. Some anglers dislike the how bulky the glove gets when you pin the mitt up but I don’t mind it at all. “The Ultimate Cold Weather Fishing Glove.” These gloves are made of GORE-TEX material to ensure waterproof breathability. The gloves also have a neoprene gauntlet cuff to keep water from entering the glove. The best part about the glove is it has a removable stretch fleece liner with half-fingers. This makes it easy for knot tying and managing line when the sun comes out. This glove has all the bells and whistles. These will keep any angler’s hands warm while out on the water. “A Wetsuit for your hands.” This style of glove is popular for steelhead fishermen or other coastal fishermen who are constantly getting their hands in the water. This glove is fully waterproof, providing warmth to the hands when water temperatures are near freezing. The glove can get very clammy as the neoprene is not breathable like GORE-TEX. The glove is also not that dexterous, making it hard to tie knots. When you have these gloves, your hands will be nice and warm. You’ll also be able to feel that tug of the next Steelhead on the Swing. 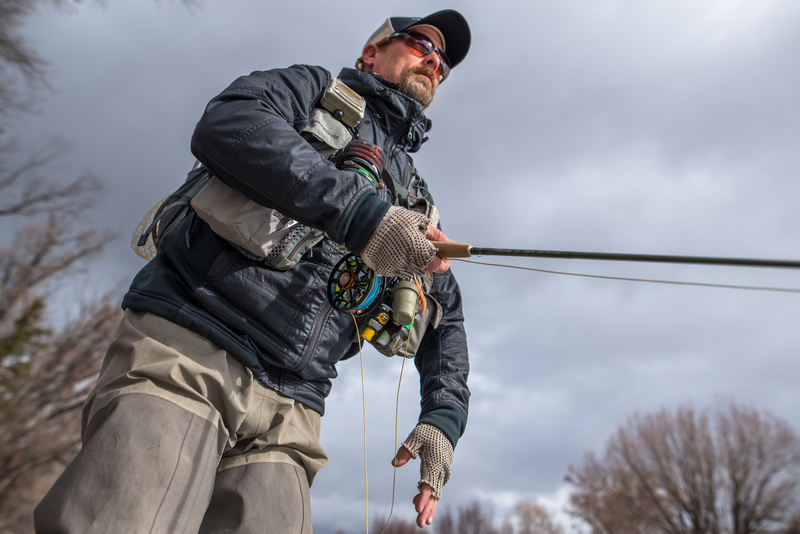 Hopefully, this information will help you determine what glove might be best for you and your cold weather angling adventures. Just think about the temperatures that you are typically fishing. Also consider the dexterity that you prefer to have and you should be able to find the perfect glove for some winter time fishing.